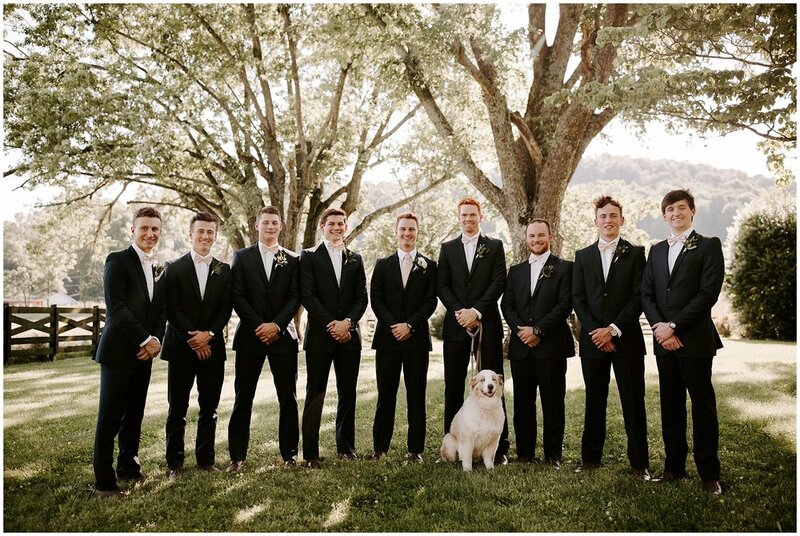 If you think an Australian Shepherd sounds like the world’s best ring bearer, I have photographic evidence that you’re not wrong. 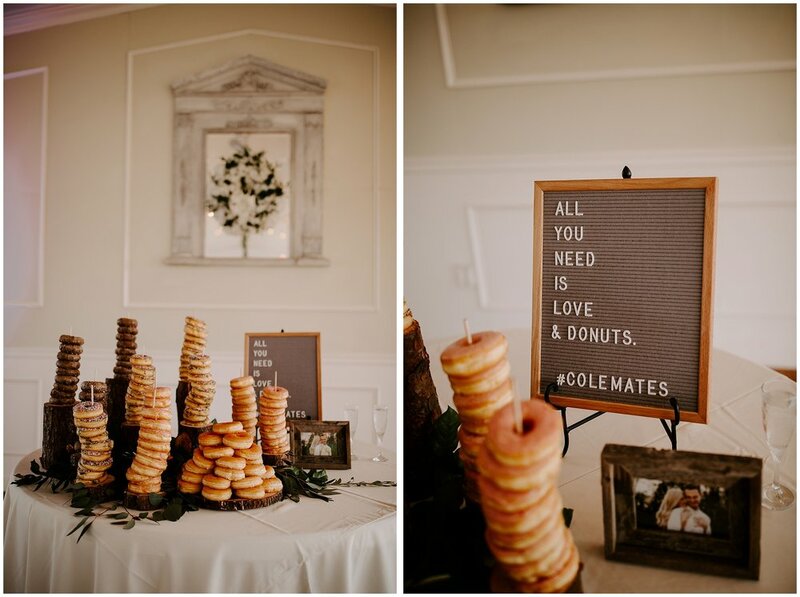 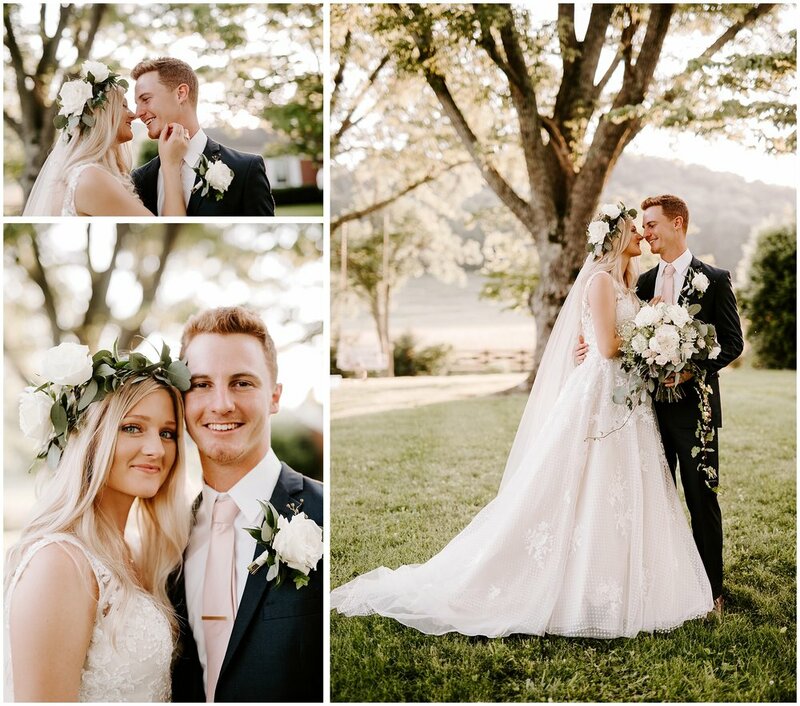 Scroll on down if you love pretty things and sweet people in love and very fluffy ring bearers, because there’s a whole lot of that below. 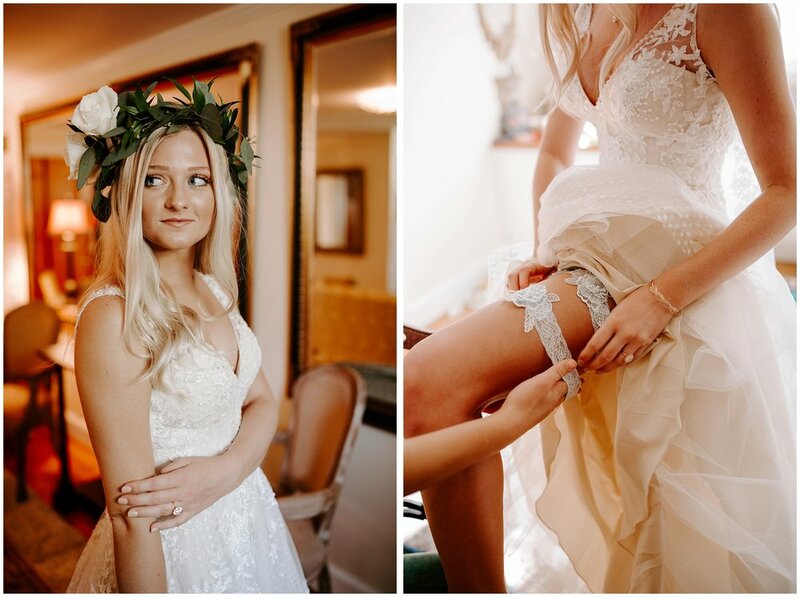 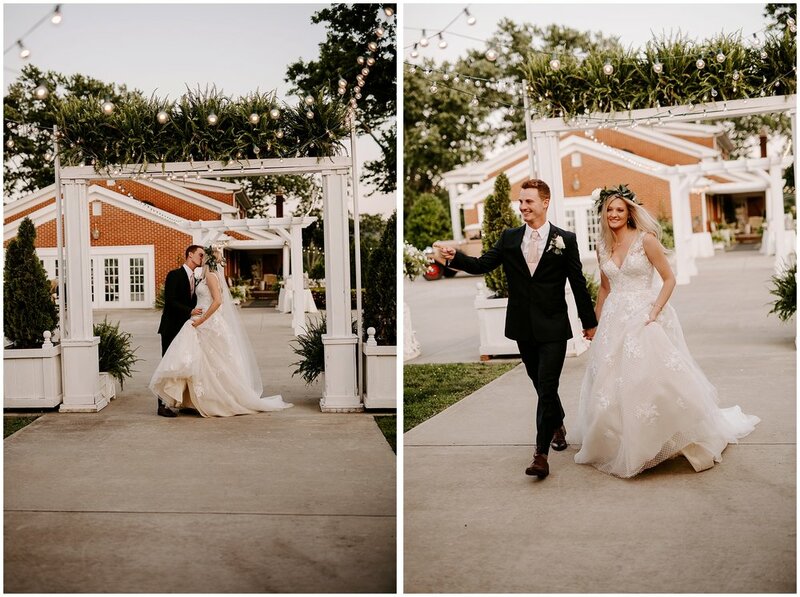 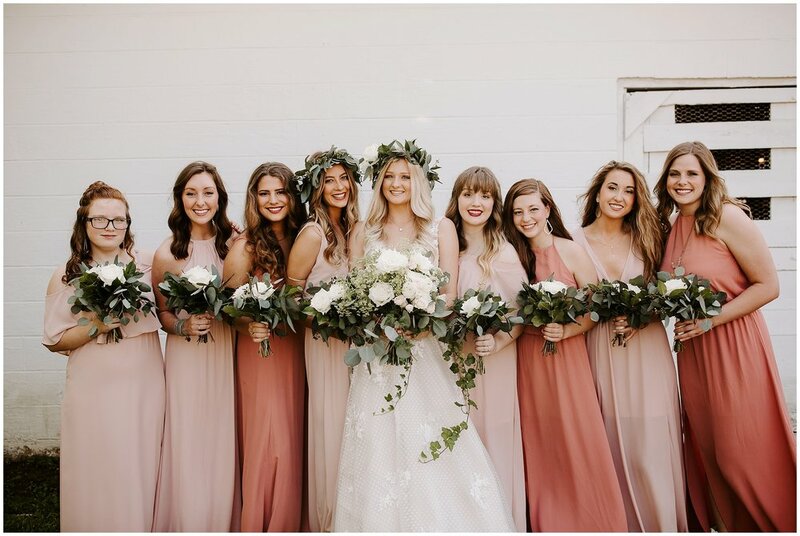 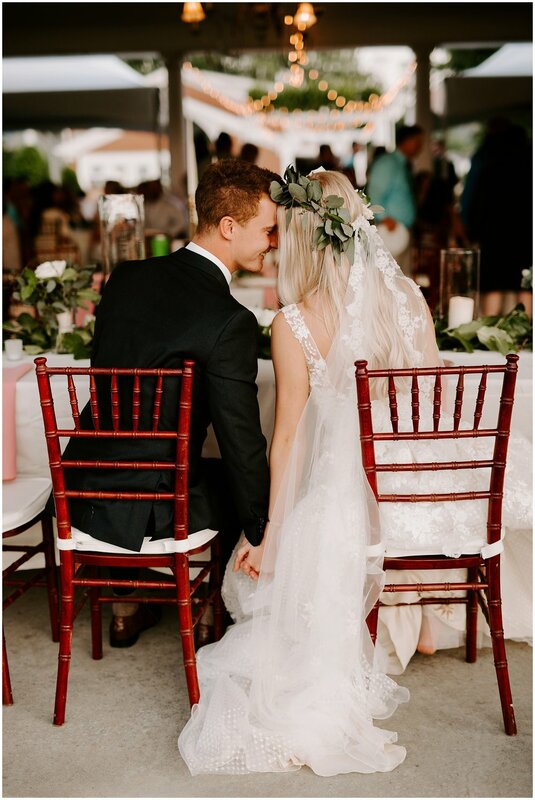 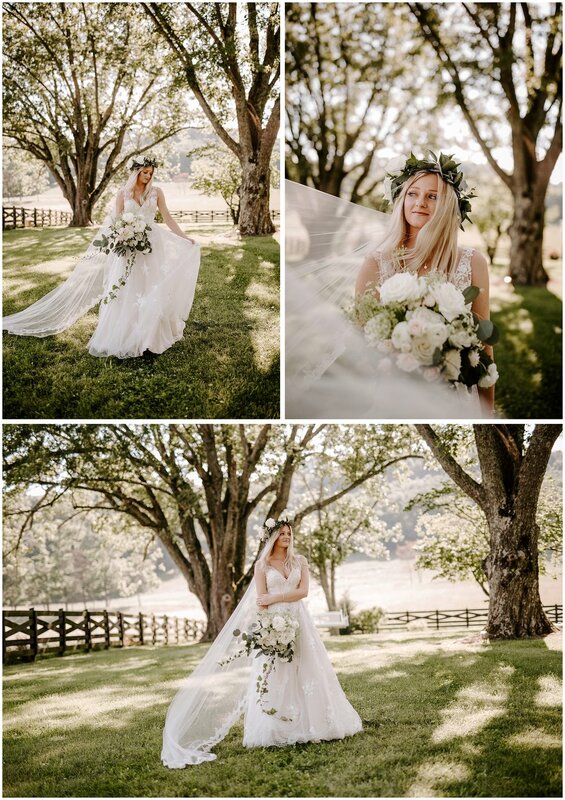 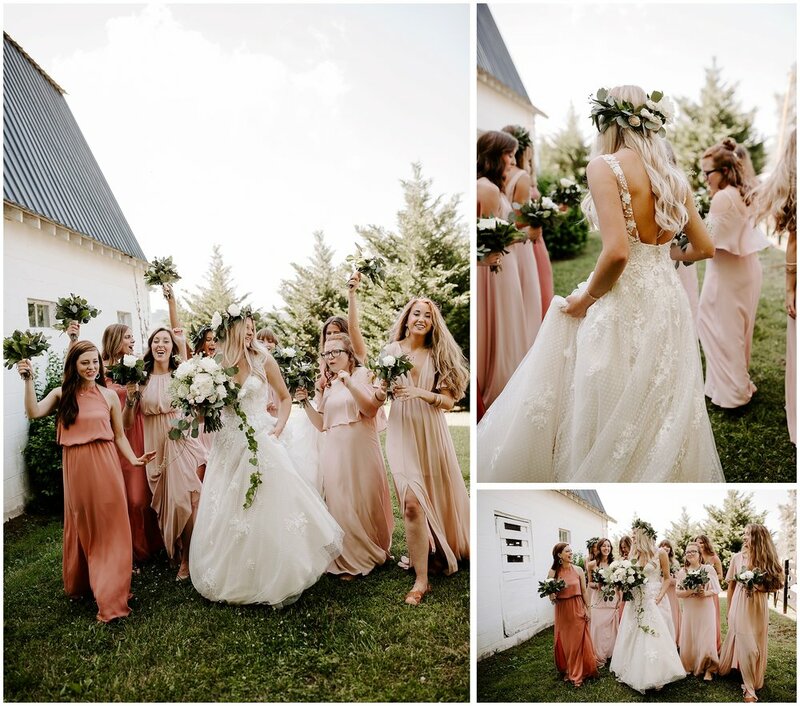 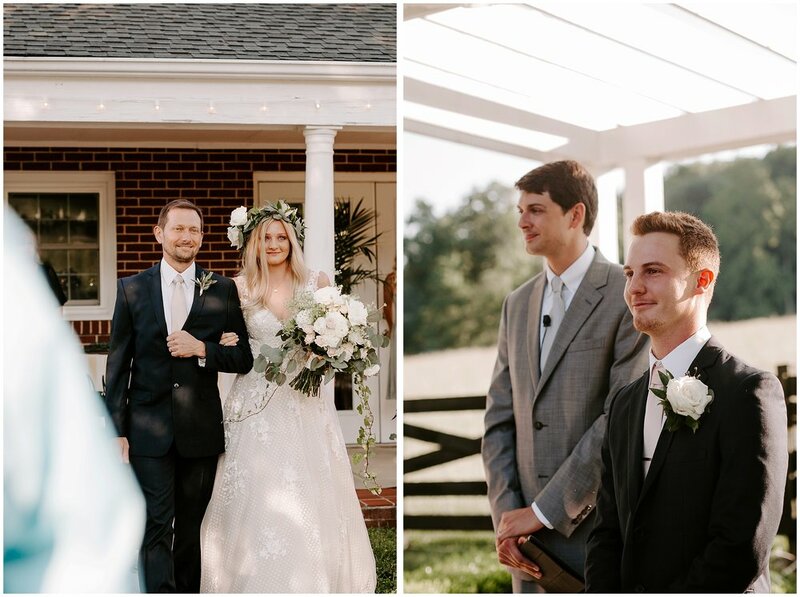 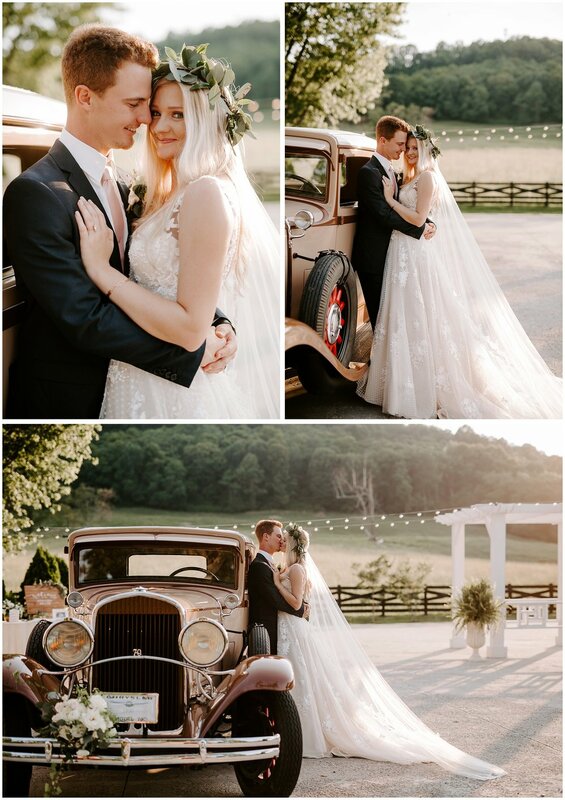 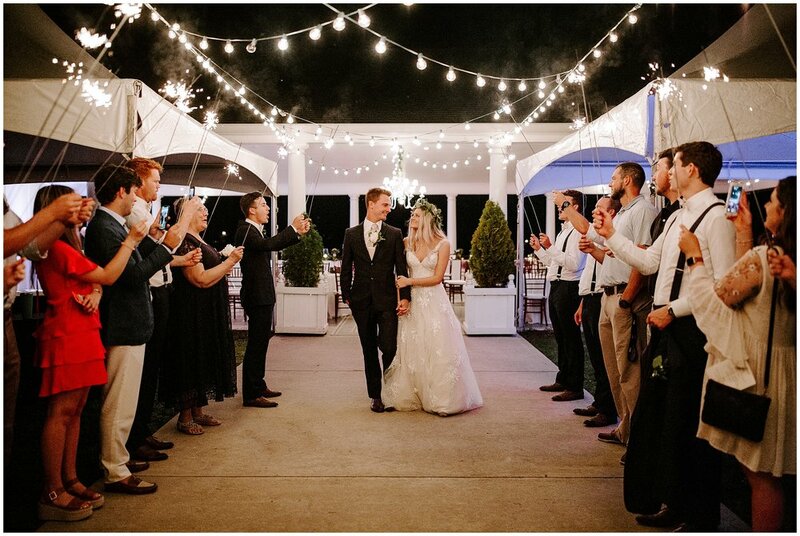 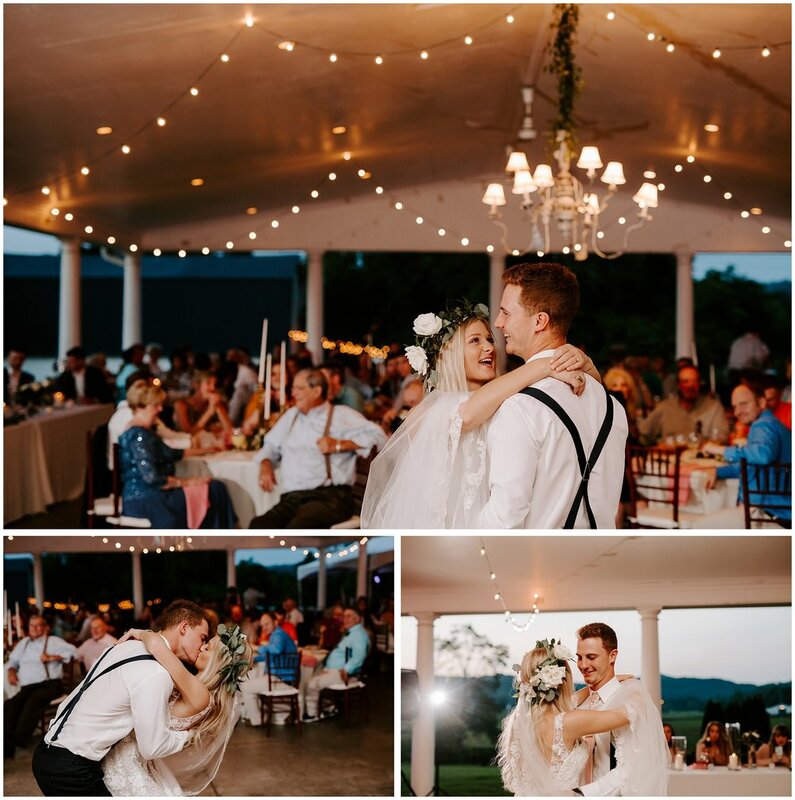 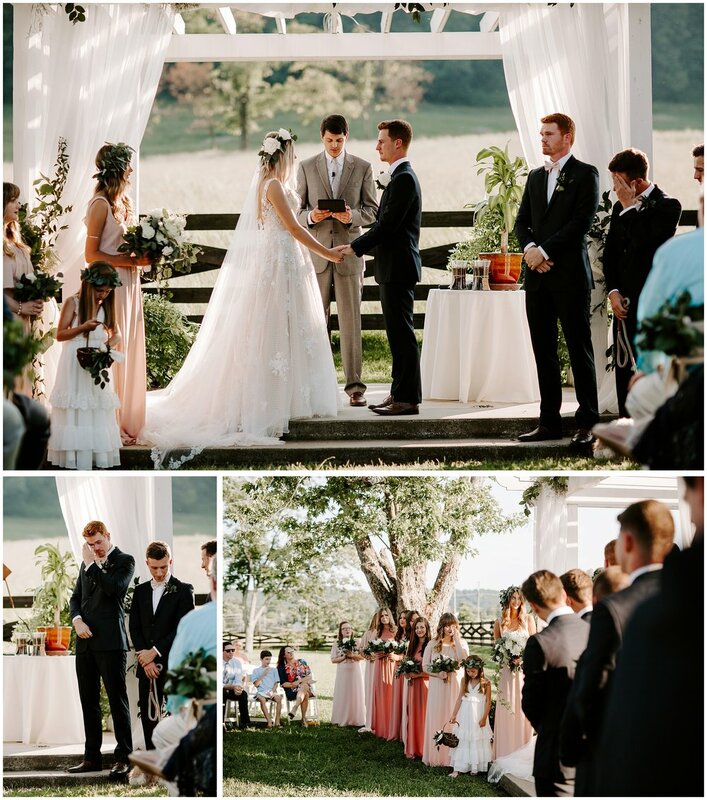 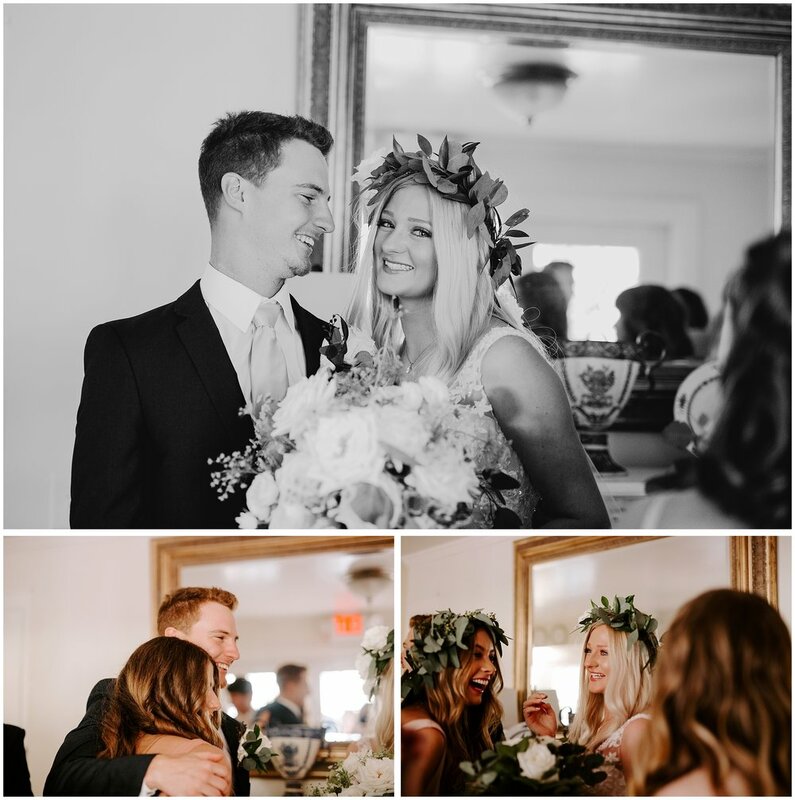 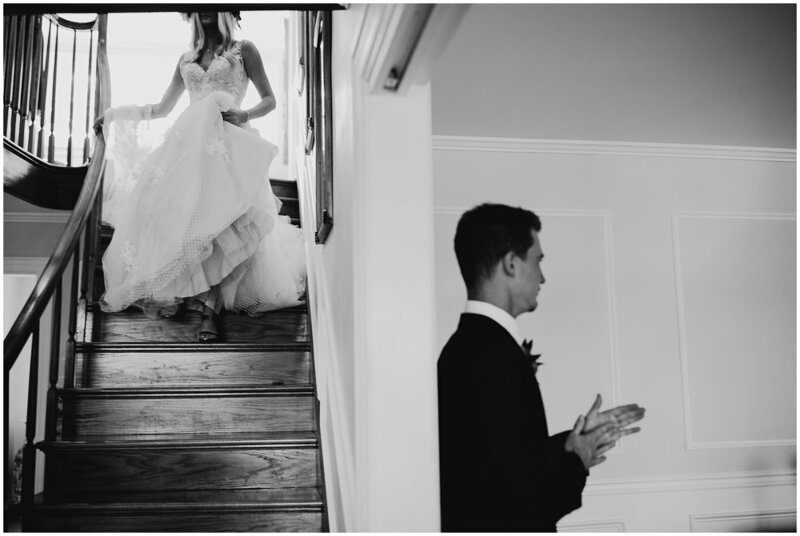 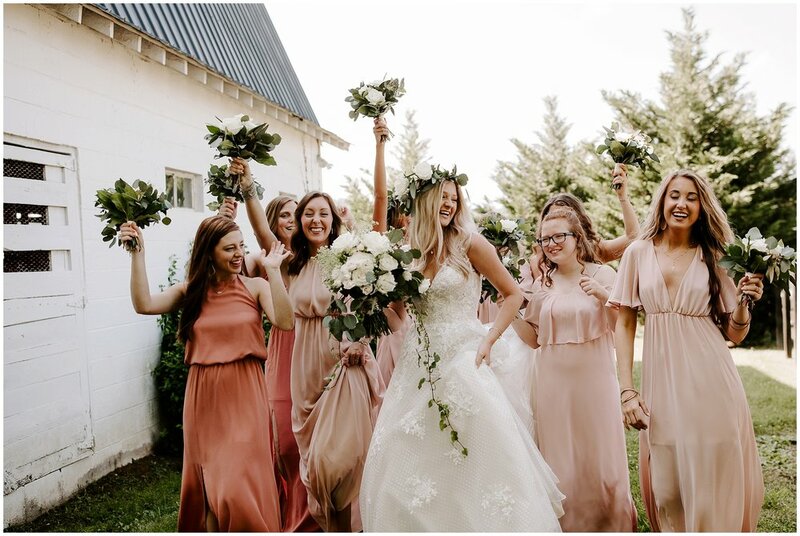 Sarah + Dustin’s summer wedding at The Clark House in Livingston, Tennessee, was seriously the sweetest day full of joyful moments and the prettiest details, like flower crowns and blush-toned bridesmaids’ dresses. 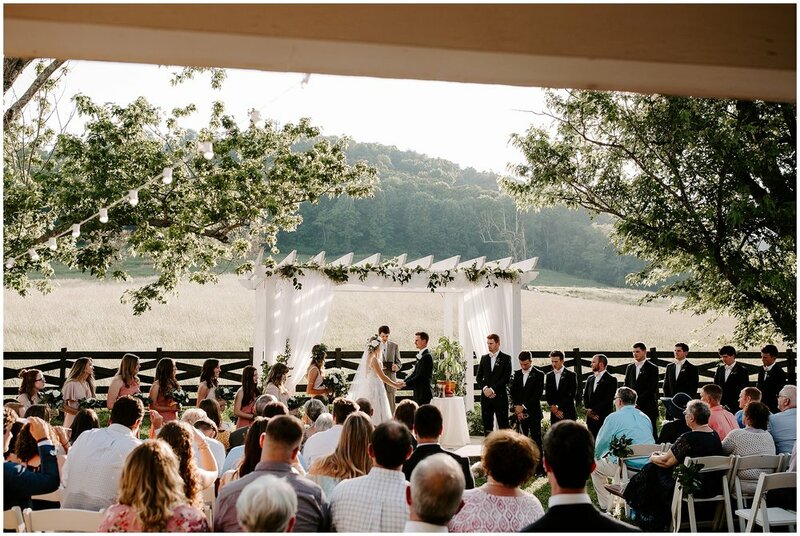 Somehow looking through these memories has got me thinking the summer heat doesn’t sound that bad if it means getting to witness days like this.